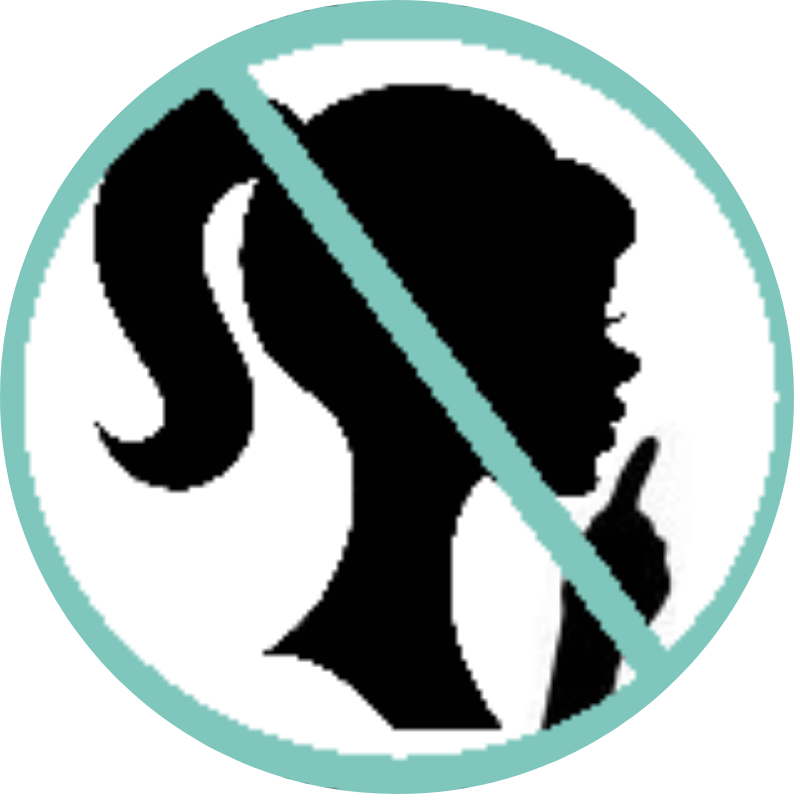 Media Literacy Tools – Don't Shush Me! LiveBinder of Media, News, and Information Literacy Tips, Tools, and Resources. I have started this livebinder as a place to compile and keep track of all the resources I come across, or am using, in the course of my News Literacy and Media Literacy lessons and research. Includes infographics, videos, graphics, articles, fact checkers, and more resources I’ve compiled during my quest to integrate more Media Literacy into my school this year. My work and presentations are free for your reuse. Please just credit me and do not sell these presentations or use them for commercial purposes. This is the PD presentation I will be giving to staff in April 2019. Topic of presentation is how images, videos, and memes are being used to spread mis/dis-information and how to evaluate these sources of questionable information. This is the conference presentation I am giving on March 28th at the 2019 PSLA conference. Presentation is a general overview of the contributors to our current mis/dis-information problems. Presentation includes recommended Media Literacy strategies to implement into our classrooms and various videos, tips, tricks, and resources teachers can use to teach News and Media Literacy topics. This is the presentation I offered to staff during our beginning of the year in-services. Presentation acts as an overview and introduction to News and Media Literacy. This presentation went over SO WELL with my staff. I have seen an incredible increase in collaboration requests this year from my staff ever since I offered this PD session. This is the lesson and activities I did this year with 7th grade social studies classes. The 7th grade social studies team asked me to do a news literacy mini-unit with their classes this year to kick off their political science unit. Students were taught how to use an adapted version of the Four Moves & a Habit evaluation method. This is the mini-unit I did this year with our Pop Culture elective class. We did a culminating project where students created a meme to demonstrate new learning regarding news literacy skills. It was great! This is the webinar presentation I gave for the AASL’s ecollab webinar series. Webinar itself is archived on AASL’s ecollab site as well! Our TV Studio Club advisor asked me to do a short and sweet presentation on News Literacy with his student journalists. This is the mini-presentation I did with them! This is the lesson I did with our AP literature classes this year. The teacher was beginning a weekly “Thought Talks” assignment, where students would find and evaluate a news article on any topic of their interest each week. They would bring their article in and on Fridays students would engage in discussions with each other about the articles they had chosen. We decided to do a short news literacy lesson to help teach students about how to avoid mis-/dis-information when choosing their articles.